The use of question-related searches is going by the day. It now forms a big chunk of the overall searched received by Google each day. A study says that around 1 in every ten search queries is now phrased as questions. This clearly shows how more people are now searching with questions to find relevant and precise answers. So, where does that leave businesses with? Well, they can capitalize on the trend by optimizing their website for question keywords. This will help in getting a lot of organic traffic and links. Businesses can also get a share of the featured snippet and convert traffic into sales. It’s also to be noted that there is a connection with question keywords and semantic search. Google takes help of the semantic search technology to identify the quantities in the question keywords. We also know how semantic search is based on the study of the words and their logic. It’s a data searching technique to first understand the meaning of the worlds and then know the intent of the user before fetching results. The semantic search technique relies on various factors including user context, query stream context, natural language understanding and entity recognition. So, we come to know how Google applies the semantic search technology while processing the search queries by users. It will first understand the natural language and then pick the query object against any search. It then presents the answer in a featured snipper but not before analysing a set of documents. Have you ever searched a question with Google? How does it answer? Your search query will be responded with an answer panel with the most appropriate descriptions or summary of the answer. The answer is displayed in a featured snipper that also includes a summary which is extracted from a web page. The answer will also have the URL and the title of the web page. Google is now a smart search assistant capable of providing direct answer to any question instead of just showing up links to websites. It focuses on voice search which helps it provide instant answers. For that reason, websites using correct structured data can think of ranking under the featured snippets in the results by Google. Direct questions are those that have keywords like Who, What, When, Why, Where, Which etc. You can try any of these keywords and be sure of a precise answer from Google. It uses the power of search engine technology in fechting results but only after having known the intent of the user with the use of the Hummingbird. Answers to these keywords can be extracted from reliable sites or popular directories or any source that sounds authentic. Google is very much capable of responding to questions that start with keywords why or can etc. These short answer questions are searched for seeking an explanation which Google is fairly capable of providing. The best possible answer or explanation is provided in a snippet after being extracted from the reliable sources. Long answer questions are often typed in by users with the intent to get a detailed description of any procedure. Google is capable of handling such questions by understanding the intent of the user. It then returns results explaining the process in as many steps as it has. Tips to Rank Your Pages for Direct Answer Questions (DAQ)? Tips to Rank Your Pages for Short Answer Questions (SAQ)? Tips to Rank Your Pages for Long Answer Questions (LAQ)? ✓ In overall, you can hire a top digital marketing agency and get great results with SEO. 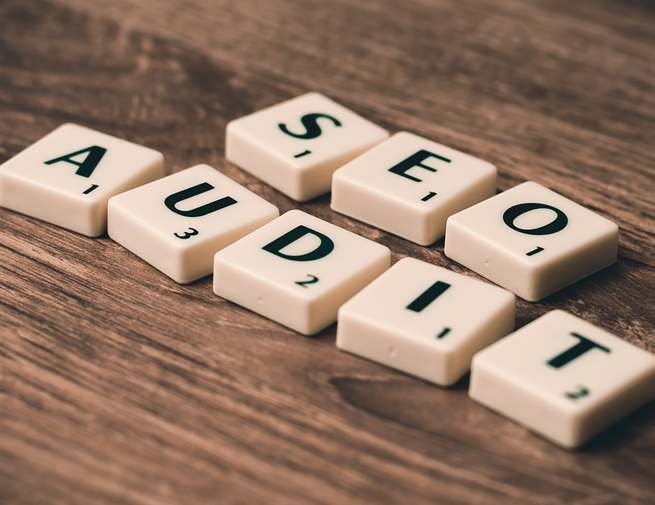 Mind Digital Group Ranks Among the Best SEO Companies on SEO Tribunal Voice Search Is Rising — 6 Ways to Optimize Your Website for Voice Search Why Video Marketing Is Valuable For Brands In 2017?